Britain has been baffled by news of an EU ban on French striped T-shirts, smelly food on trains and some of the most ardent Brexiteers in the country vying for a people's vote. But after scrolling through your social media feeds this morning and struggling to find anything that isn't downright bizarre, you may have remembered what day it is. From our politicians to police, April Fools' Day pranks are in full swing, but did you fall for any of them? Here MailOnline takes a look at some of the best - and worst - ones. Today clothing retailer Boden announced it had permission to produce stripey 'Breton-style' T-shirts revoked by the European Union. They claimed that anyone spotted wearing one in the UK would be fined 1000 euros (£860) and be forced to apply for a special 'EU shirt licence'. Those caught flouting the new rules could even end up behind bars, Boden claimed. 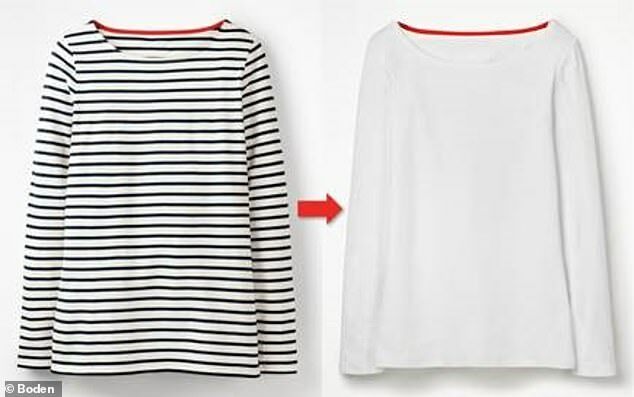 But fear not, the company known for making Breton tops famous in the UK are offering a thoughtful solution to customers: a Breton stripe removal service. The complimentary postal service erases illegal stripes by screen-printing, a technique the company calls 'the Bret-off'. Johnnie Boden, Boden's Founder, said: 'We are committed to maintaining our unrivalled level of customer service, and want to ensure we limit the disappointment during this time. Other 'bans' have coincidentally come into force on April 1. British Transport Police announced this morning that a 'ground-breaking' new ban on smelly food is being introduced to make for a more pleasant travel experience. 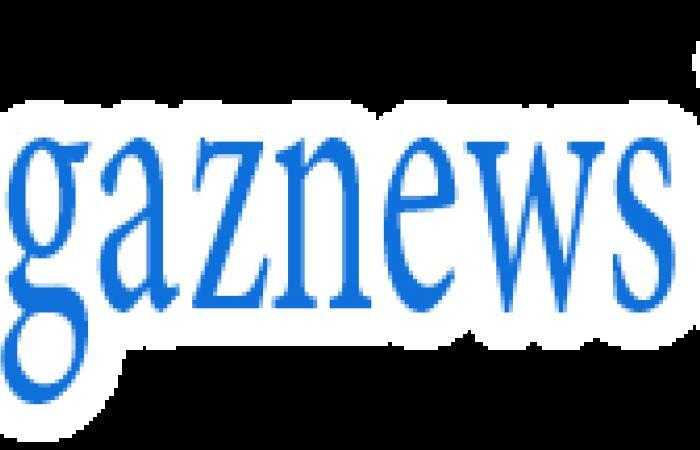 Their post reads: 'A stinky sandwich, fermented fish or pungent late night grub on the 11.50pm service to Reading – we all know that smelly foods on board trains cause controversy. 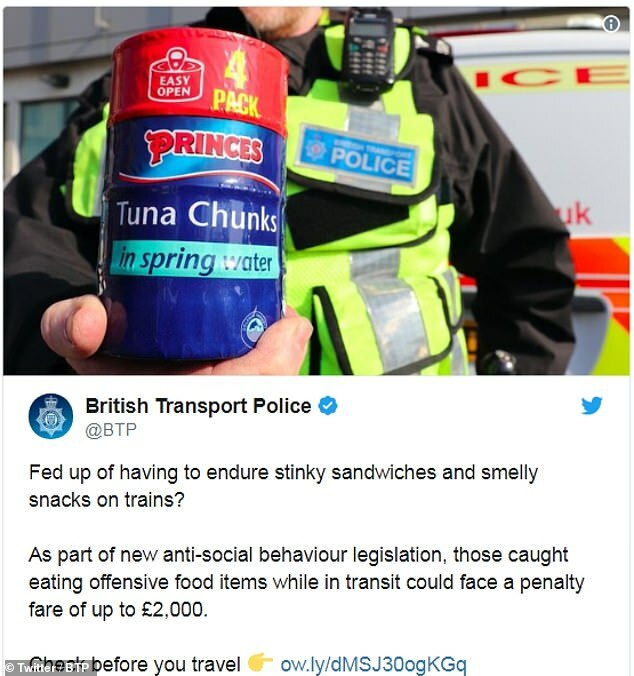 'That is why today, British Transport Police is announcing a ground-breaking new step in cracking down on the consumption of all foul-smelling foods on board trains, trams and tubes across Britain's rail network. 'As part of new anti-social behaviour legislation, those caught consuming offensive edible items while in transit could face a penalty fare of up to £2,000. 'From today, 'Consumption of smelly grub' will become the 27th Railway Byelaw, and repeated offenders may be issued with a Criminal Food Behaviour Order (CBF0) which could prevent them travelling on trains for life or coming within a 50 meter radius of a takeaway shop. 'Officers will have the power to seize and destroy a variety of foods and snacks, and be issued with special protective gloves and masks to avoid possible contamination.